Health care changes still a big issue in Washington | Lewis & Ellis Inc. There are a lot of moving pieces when it comes to the national health care and insurance laws now being considered in the U.S. Senate. However, the future of the entire bill - and many of the changes to the health care landscape that would come with it - is very much up in the air after a nonpartisan federal watchdog agency released the findings of its study on the legislation. The Congressional Budget Office said that under the current health care bill proposal that was already passed by the U.S. House of Representatives, about 23 million Americans would lose insurance coverage by 2026 while simultaneously reducing the federal deficit by $119 billion over the same time period. That savings, however, was $32 billion lower than lawmakers anticipated in advancing the bill. In addition, the CBO noted that it anticipates a large number of people - roughly 1 in every 6 Americans - would have difficulties finding affordable health insurance outside the group coverage market because the individual markets would "start to become unstable beginning in 2020." This after about 14 million people would lose their coverage starting next year. The vast majority of the people who would lose their coverage under the bill are low-income Americans, and those with pre-existing conditions. "Community-rated premiums would rise over time, and people who are less healthy (including those with preexisting or newly acquired medical conditions) would ultimately be unable to purchase comprehensive nongroup health insurance at premiums comparable to those under current law, if they could purchase it at all - despite the additional funding that would be available under H.R. 1628 to help reduce premiums," the CBO wrote in its findings. The CBO also estimated that the House version of the bill would lead to more or less immediate sharp increases in health insurance premiums, the report said. On average, they would tick up 20 percent next year, and another 5 percent in 2019. After that, the premium changes would be a little more difficult to predict, because individual states would have greater power over their own markets, and some would be more proactive than others in addressing residents' health care. 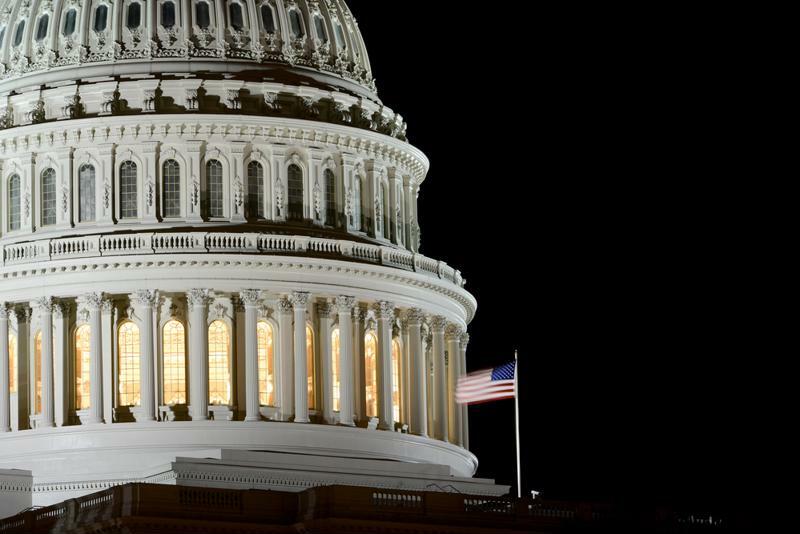 Federal lawmakers are weighing major changes to the national health care landscape. Much of the discussion about the House version of the health care bill is that it would affect people who buy their coverage through the state and federal marketplace websites. However, experts also point out that the law would likely increase costs for people whose coverage comes from group plans such as through employers or unions, according to Kaiser Health News. Under the bill as written today, individual states would be allowed to opt out of certain requirements under the Patient Protection and Affordable Care Act, including "essential health benefits," at their discretion. That means that insurers would be able to remove spending caps on essential benefits, which could significantly increase the amount people have to pay when they are hospitalized, have a baby, and so on, regardless of where they get their insurance. But here, too, these rules and changes would vary by state. All these issues come at a time when health care costs are already a major point of concern for many Americans. A recent study from the U.S. Department of Health and Human Services found that, even under the ACA, premiums have more than doubled since 2013, with people's costs rising to $5,712 for exchange-based coverage this year, up from $2,784 four years prior. On a state-by-state basis, 24 of those using the federal exchanges saw premiums at least double, including three that saw them triple. There are many important health care issues for consumers and insurers alike to monitor on an ongoing basis, but potential changes to the entire industry's landscape under this proposed new law is by far the biggest.